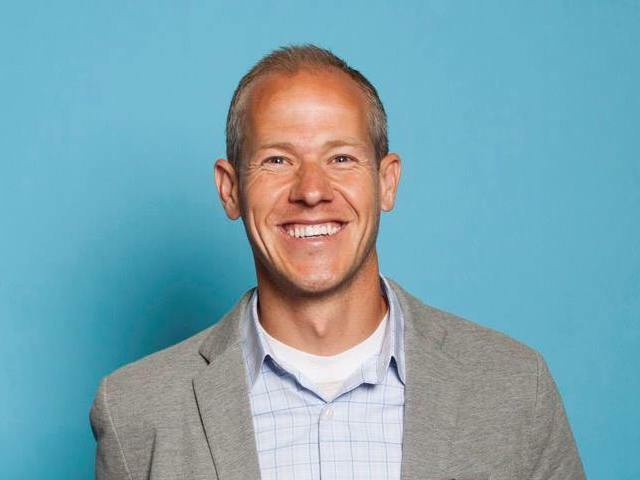 Brock Blake is the CEO and founder of Lendio, the largest online marketplace of small business loans in the U.S. Brock believes that access to capital should be simpler and quicker for small business owners, and he’s built a successful company around solving this problem. Brock leads the team that has helped over 30,000 business owners get access to almost $1B in funding. An Inc. 500 CEO, national keynote speaker, Forbes columnist, and Utah’s Emerging Executive of the Year, Brock’s dedication extends far beyond the boardroom. He has shaped a superior company culture with a humble and hungry team that is passionate about driving results and giving back. For every loan facilitated on Lendio’s marketplace platform, Lendio Gives, an employee contribution and employer matching program, donates a percentage of funds to low-income entrepreneurs around the world through Kiva.org. Brock’s most important accomplishments come from being a husband and a father of four. In this webinar, Brock Blake, CEO of Lendio, looks at the business funding trends over the past 20 years and how banks have changed their small business financing strategies. Listen to this free webinar to learn alternative sources of financing that are easier to obtain than your traditional bank loan.